Paddy Rimene achieved a third place for Wairarapa Waka Ama Canoe Club at the national waka ama champs held at Lake Karapiro on Thursday. Rimene, competing in the Master Men’s solo race finished in a time of two minutes, 23.96 seconds. 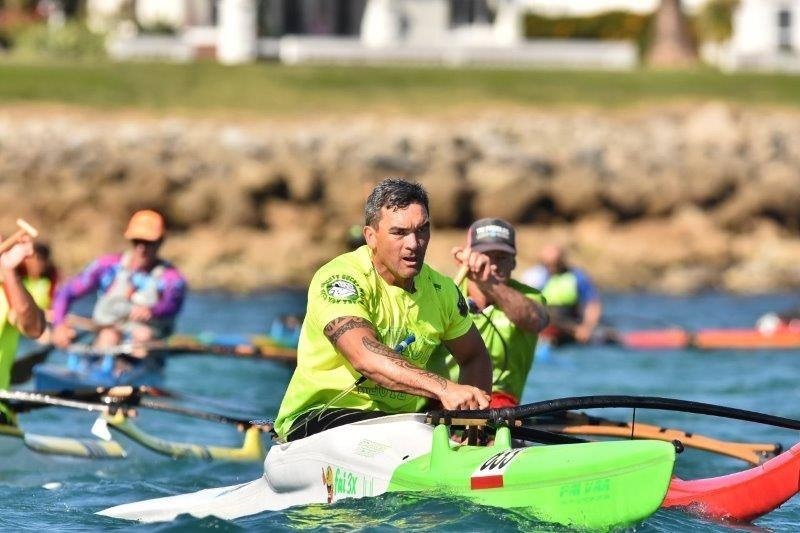 In the same race, fellow Wairarapa paddlers Matt Archer was fourth with a time of 2.28.11 and Joe Nuku was 11th, clocking 2.36.99.